As Walt Disney said on the opening day of Disneyland, “Disneyland will never be completed. It will continue to grow as long as there is imagination left in the world.” Little did he know that Disneyland will also never be completed because The Walt Disney Company keeps buying up new things, like Star Wars, Marvel, and literally all of Fox. And when you own *that much stuff* you’ve got to find a place for it in the Disney Parks…somewhere. On Tuesday afternoon, Disney announced that they’re finally adding a real Marvel Land into California Adventure. Marvel has had a presence in the parks ever since the comic book giant was purchased back in 2009, but it was more like “Meet Captain America!” than anything else. Last year, they opened their first Marvel ride, Guardians of the Galaxy: Mission — BREAKOUT, which is really just a repurposed Tower of Terror with the ups and downs and the screaming. Well now, a fully dedicated Marvel space is coming, and it’s going to be situated right by Mission — BREAKOUT. And that, unfortunately, means that Disneyland is going to have to get rid of a few things in California Adventure…like all of A Bug’s Land. Yes, start saying goodbye to Flick and the gang. By the end of 2018, A Bug’s Land will close, as will everything in it, including Flick’s Flyers, Francis’ Ladybug Boogie, and It’s Tough to be a Bug. So sad. But what is, honestly, the most tragic loss is Heimlich’s Chew Chew Train. YES, the most iconic, and also punniest, attraction Disneyland has ever seen is going to the great theme park graveyard in the sky. This is sad, because Heimlich’s Chew Chew Train is a GD treasure. As it’s described on the Disney Park’s website: “Crawl through a garden in search of tasty treats on a toothy tour with the ever-talkative Heimlich. Hop on top a giant caterpillar and take off on a journey through a food-filled garden. As the hilarious Heimlich winds his way through the grass, he devours one snack after another. Smell each scrumptious morsel as he chomps through every delectable tidbit: watermelon, carrots, candy corn and more! 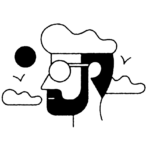 You’ll soon discover he’s not particularly ‘chew-sy’ about what he likes to eat because his belly seems to be bottomless. AND DISNEY WANTS TO GET RID OF THIS? In short, it’s more perfect than maybe the Haunted Mansion. And you know what happens when Disney gets rid of iconic things in the park: People get mad about it on Twitter. Heimlich’s Chew Chew Train is THE ROOM of Disneyland Resort attractions. If there is Heimlich’s Chew Chew Train farewell merch I’m buying all of it. The WDW Monorails need to be replaced and Heimlich’s Chew Chew Train needs a new home. Some problems just solve themselves. 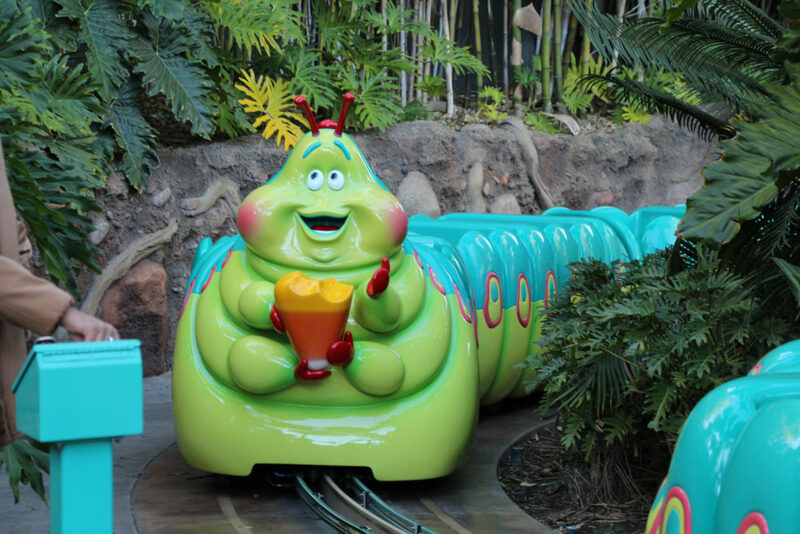 Wherever you’re going next, Heimlich, we hope there are snacks for you. RIP, 2002-2018, forever in our hearts.